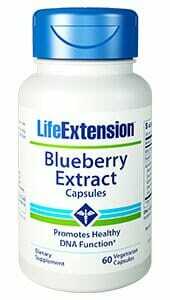 A natural derivative of DHEA, 7-Keto DHEA has been shown to nutritionally support the burning of fat into usable energy. 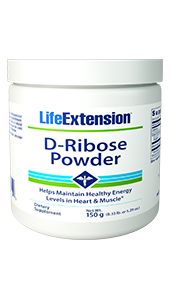 Studies of 7-Keto DHEA have shown it to be supportive of the resting metabolic rate. 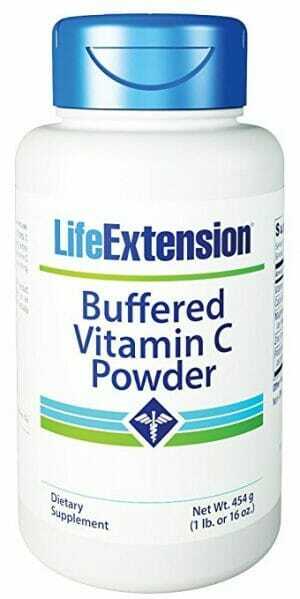 May support cognitive functions. 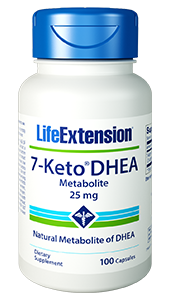 7-Keto DHEA is a natural derivative of DHEA which has been shown to support the burning of fat into usable energy. Numerous studies on the effects of 7-Keto DHEA in the body have shown it to be supportive of the resting metabolic rate, and it may even aid in cognitive and memory functions.